Beginning Anew starts with the two lovers marrying (again) and embarking on a life together in trust. Both need to learn to open up and much of the story is about their inner worries and fears as they plan to live together away from the house for immigrants and move into their own home. Interspersed are historical segments about the poor treatment of Jews in Spain and stories about a woman who was running the house for immigrants some 70 years ago. Naomi and Chaz are great characters, full of depth and thought; they have wonderful and helpful friends, not least amongst them a Catholic Priest who supports them regardless of their faith being different to his. As true Christian he has nothing but love and tolerance for others. This comes particularly timely as Naomi’s existence as Jew (even in 1967) exposes her to some hostility. The book also speaks of God’s gift to his children, Jesus the Messiah, and his expected return to earth. This religious theme is handled particularly well since the author portrays it with love and enthusiasm but without a hint of persuasion or teaching. All she does is paint a vision of a time (when this Messiah comes) when religious differences will no longer matter, which in my view is a world we should all aspire to. And until that time comes her characters swear to do as much of this work for tolerance as they can. There are also some very interesting segments about Columbus and his first settlements on the new continent and much historical detail. Once again Michelson has written a great account of history and a pledge for tolerance. The story will continue in another book, which I look forward to reading. 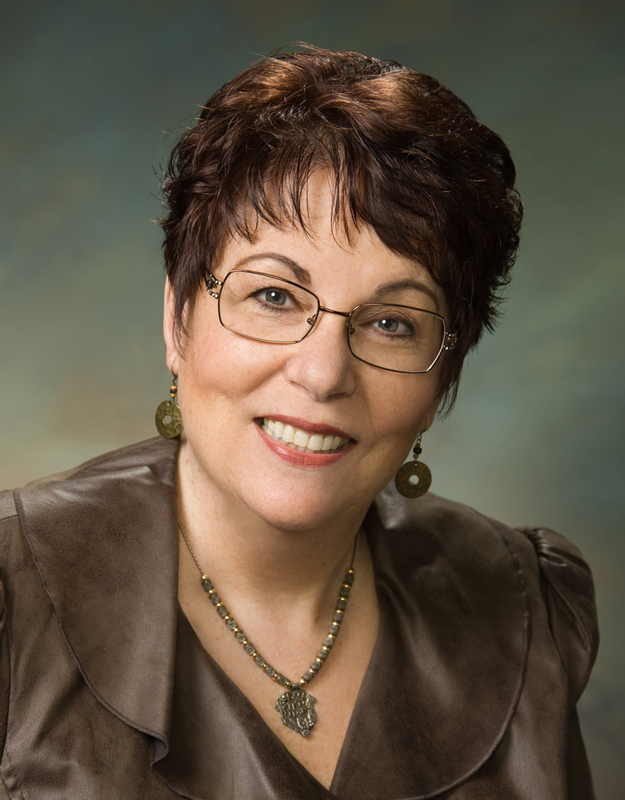 Paula Rose Michelson is not only an author but also a mother of two married daughters, and the grandmother of seven. 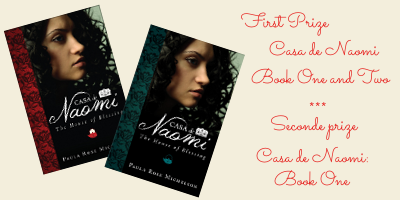 She authored the Casa de Naomi Series. 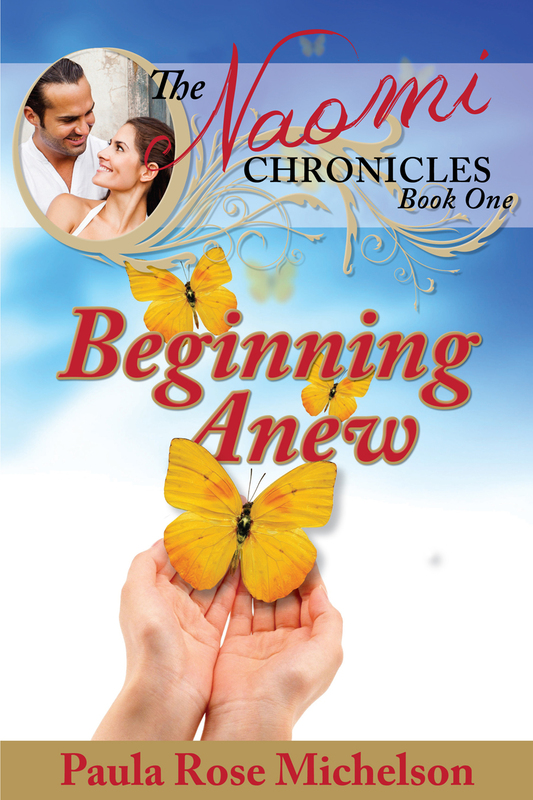 Today, February 1, 2014 The Naomi Chronicles, Book One, Beginning Anew will release on Amazon. She wrote a series of politically incorrect articles that will be published under the title, “The Purple Pitch Seduction of America.” These will release in 2014. An hour later, Chaz came home. Finding the front door open and the grating, “High hopes…high hopes…” playing over and over again, he looked for Naomi and heard her crying behind her bedroom’s closed door, unwilling to come out. When he asked if Florita had been there, Naomi’s gut-wrenching sobs assured him that she had. I will get to the bottom of this, he told himself. He let Naomi know he had an errand to run and stormed out of the house. Chaz fumed as he searched for the girl. I would like to give that girl a job! I know a job that would help her develop a caring heart in a hurry! Chaz heard the rustle of something and noticed a slightly uneven gait as Lola walked towards the front door where he stood. The outside light illuminated her form but not her features. “Please, forgive me,” a sweet childlike voice begged as the girl limped toward him. “I did not think you could.” Lola turned away, caught her foot in the rug, and fell. Her shriek and pain filled sobs reverberated throughout the house. Moved by Lola’s sorrow, he scooped her up and carried her to the couch. Thinking he might have stepped into her trap, he was surprised to discover that contact with her flesh did not elicit the perverse thoughts and images he had experienced before. A record began to play, and Florita hurried into the living room. Eying Chaz dismissively, she put her arm under the younger girl’s and said, “Come, there is music playing in Alicia’s room, listening to it will help you think of better things.” With Florita’s help, Lola left the room.